”The best dental staff in Marin! Kathy has been in dentistry for over 40 years! She was trained in San Francisco at the Dental Nurses College and she heads our front office reception. Kathy has specialized training in insurance and treatment financing and helps guide our patients care. Outside of the office she enjoys spending time with her family and grandchildren. 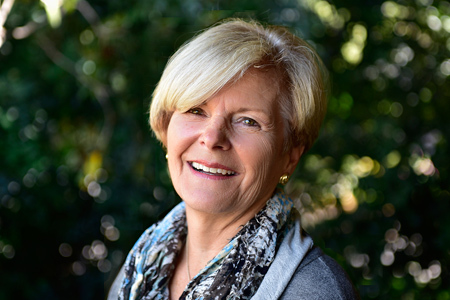 Mary has been a member of dentistry by design for more than 20 years. She received her RDH degree from the Northwestern University in Chicago, IL. Mary has specialized training in lasers and gum therapy as well as in anesthesia techniques. 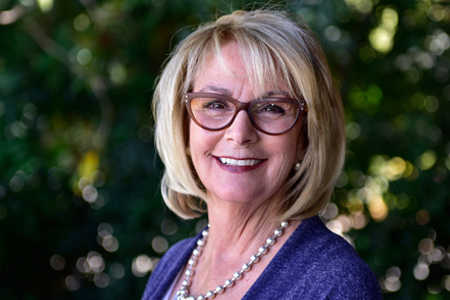 Outside of the office, Mary is an avid golfer and has won several golfing tournaments. She also enjoys spending time with her husband and 2 daughters. Susie has been in dentistry for over 30 years and is the innovator behind our office interior design. She is our office manager and also assures that our office is providing the highest level of patient service. 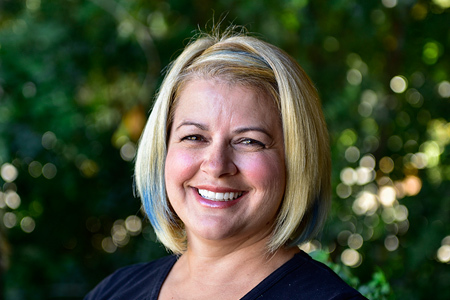 Outside of the office, Susie enjoys spending time with her family, hiking with her dogs and exercising. Becky has been a member of our team for over 3 years. She received her RDH degree from Santa Rosa Junior College, where she graduated with honors. She has specialized training in lasers and gum therapy and prides herself in patient comfort. Outside of the office, Becky enjoys outdoor activities such as camping, kayaking, and scuba diving and is also planning her wedding! Kathy has been a member of our team for over 10 years. She received her RDH degree from Foothill College in Los Altos Hills, CA. 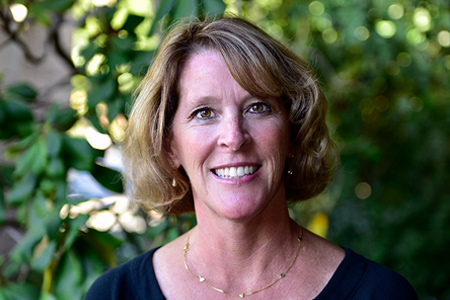 Kathy has specialized training in lasers and gum therapy and has a natural ability to comfort her patients. Outside of the office, Kathy enjoys gardening and crushing her home grown grapes for wine! Kate has been a part of our team for over 2 years. She has specialized training in lasers and gum therapy, as well as anesthesia techniques. In her free time, Kate likes to spend time with her husband and son. Leslie has been a team member for 12 years. She attended the College of Marin for her RDA. Outside of the office, she enjoys spending time with her family and pursuing her fitness goals. 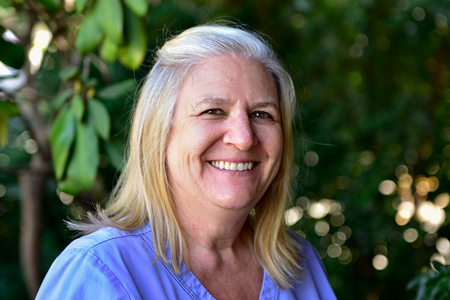 Deb has been a team member for over 15 years and has more than 30 years of experience as a dental assistant. She attended The College of Marin for her dental assisting education. Deb is our office whitening specialist, treating all of our patients using the ZOOM! Technique. 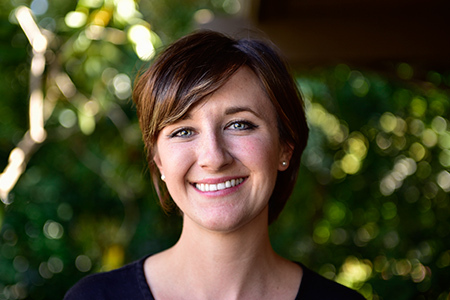 She is a Marin County native, and, outside of the office, enjoys spending time gardening and with her husband and 2 daughters. 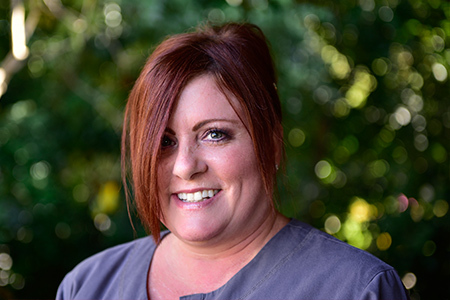 Dani has been a team member of our office for over 5 years and has more than 20 years of experience as a dental assistant. She attended The College of Marin for her dental assisting education. 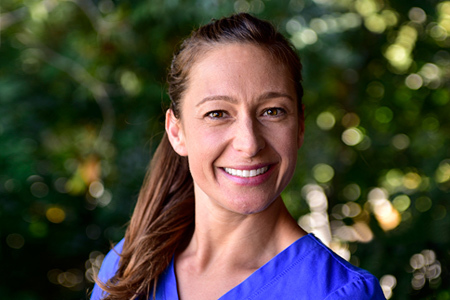 Dani is proficient in restorative dentistry and also has specialized training in endodontics and surgery . Outside of the office, she enjoys spending time with her family and her daughter. 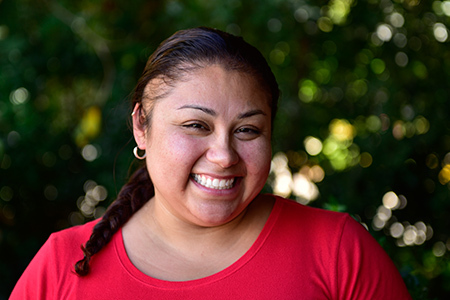 Marisol has been a team member for over 2 years. She attended the College of Marin for her RDA. Outside of the office, she enjoys spending time with her family, hanging out with her friends, and watching scary movies. "Very friendly, competent, and knowledgeable staff. I love that team so much! From the receptionist, to the hygienist, to the doctor, they are all really sweet and amazing at what they do." 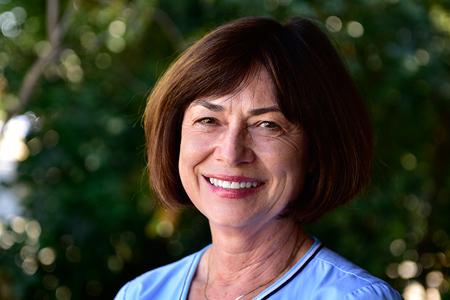 "I have been going to Dentistry By Design of Novato for many years now and have always received the highest quality care in every aspect of patient care. From office staff to hygienists, assistants and dentist, I believe they are the best!" "Painless hygienist process! This office is super for people like myself who are skittish about going to the dentist. I think they must screen for extra nice, extra careful hygienists. She listened to my various requests and did a great job!"